Debt collection agency, scotcall, has unveiled plans to create 100 new jobs over the next three years as demand for its services increase. The company is investing £500,000 in its expansion plans which includes doubling its office headquarters. Scotcall, which offers debt management and debt collection services to major banks, plans to double turnover to £20m. According to the Credit Services Association, the value of debt in the UK placed for recovery is about £58bn. The scotcall group said it was well placed to pick up more business. The company said the UK credit management and recovery market had become “highly regulated in recent years, leading to growing demand from banks and lenders for a much wider and more effective range of debt recovery services”. It said that “traditional collection activities” had been replaced with much more “sophisticated” techniques which were “more effective”. 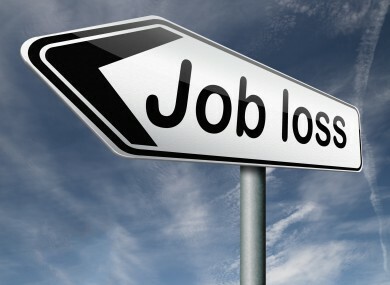 Jobs lost as Debt Collection Firm enters administration.